Discover the charm of Aiken. 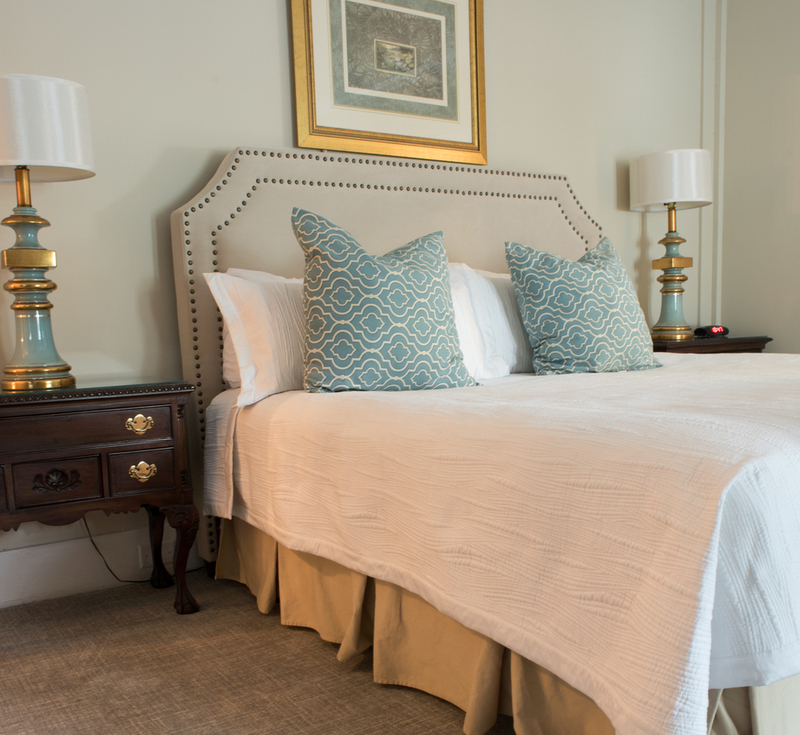 The Carriage House Inn invites you to enjoy comfortably elegant accommodations amidst the charm and abundance of the many fine dining, cultural and shopping opportunities in historic downtown Aiken, SC. This luxuriously restored historic Inn caters to all - Equine enthusiasts, couples in search of romance, corporate travelers and tourists exploring our charming town. Relax in one of our 37 uniquely decorated accommodations. From deluxe queen guest rooms with private baths to premium king rooms with double whirlpools and king suites with kitchens, you are sure to find the perfect room to suit your needs. Explore dining, shopping and cultural activities and the rich history Aiken has to offer. They’re just outside your door. Hike Hitchcock Woods, watch World Class Polo, tour Hopelands Gardens and the Thoroughbred Hall of Fame, or just take time to relax in our quiet town. Enjoy some of the simple, yet luxurious pleasures in life – Snug beds, a wonderful breakfast and a warm, generous staff awaiting your arrival. 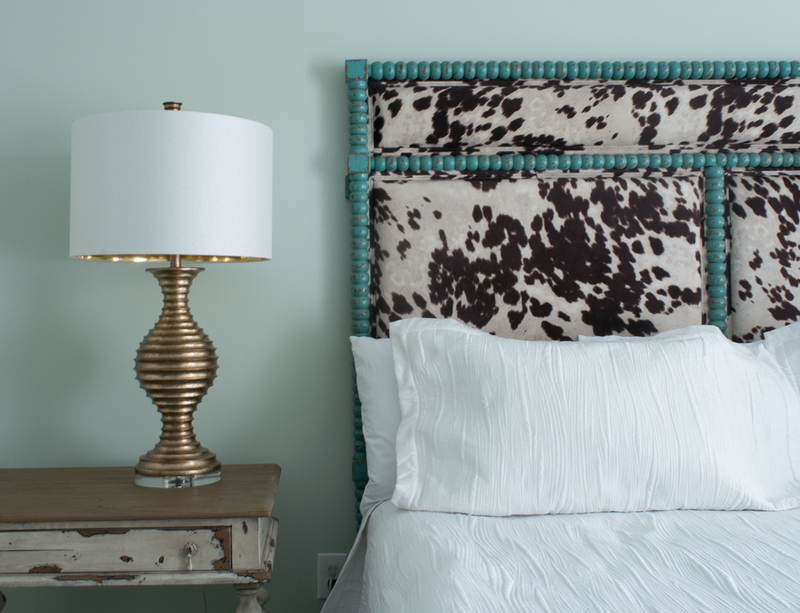 Our front desk is open daily 8:00am-8:00pm to assist you with booking your reservations at the Carriage House Inn! 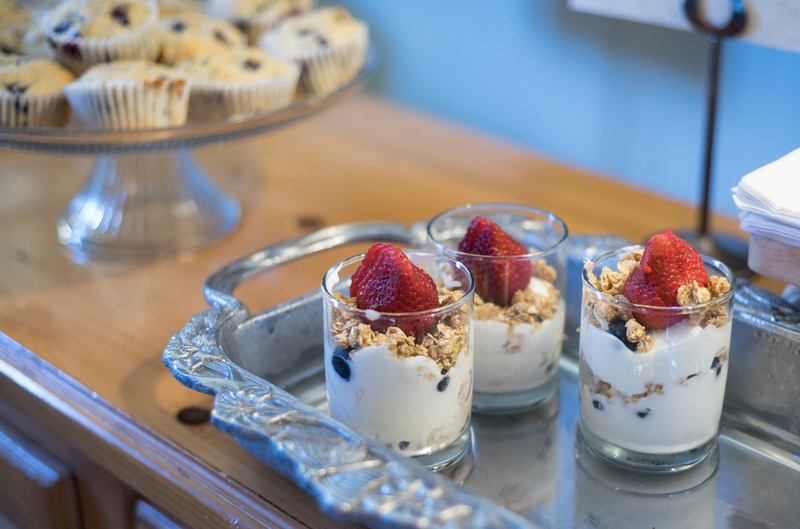 There are so many reasons to love Carriage House Inn and the complementary breakfasts and chocolate chip cookies are the icing on the cake. Once in a lifetime occasions deserve amazing venues. 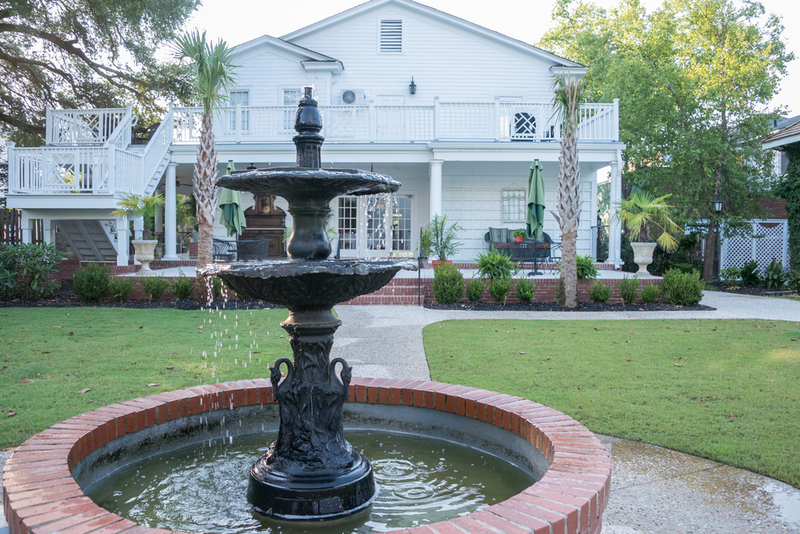 Carriage House Inn is the venue your occasion deserves. 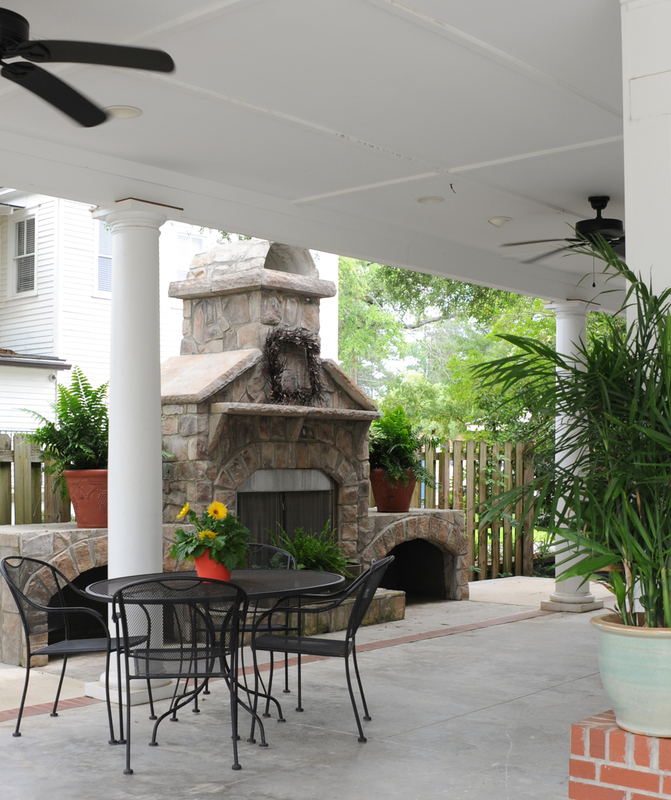 Visit Carriage House Inn and learn why Aiken is one of the South's best kept secrets.